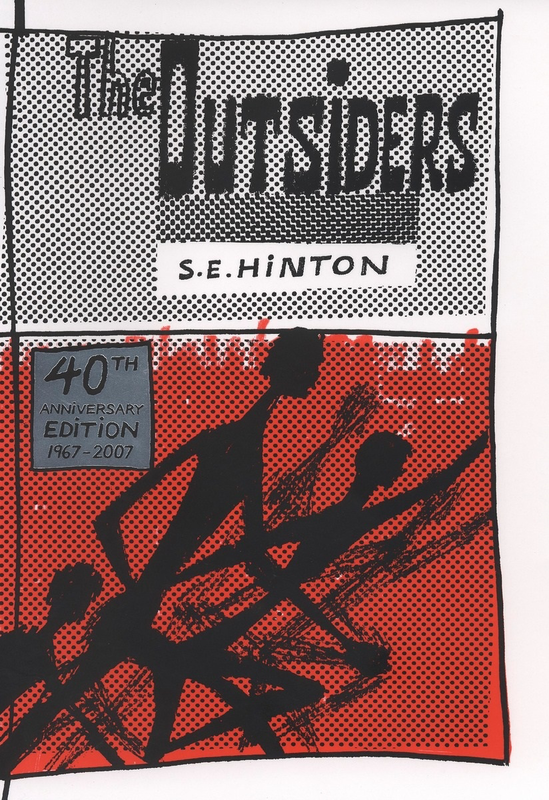 Fifty years ago, The Outsiders was first introduced to readers. 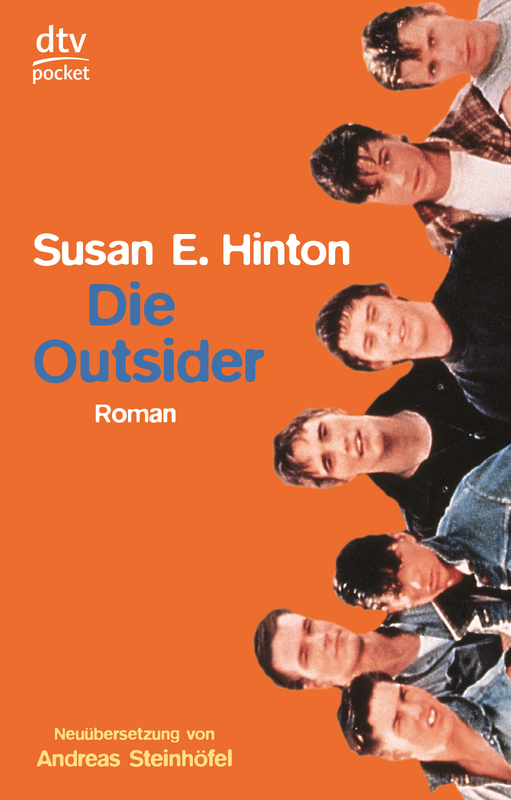 A young outsider herself, Susan Eloise (S.E.) 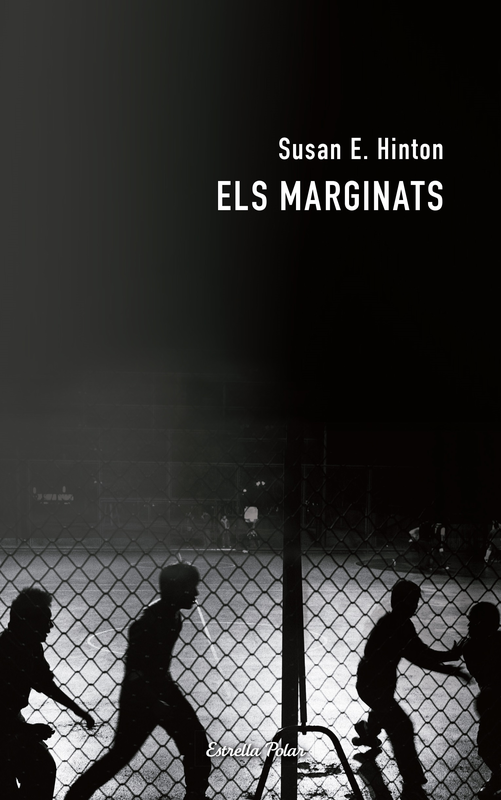 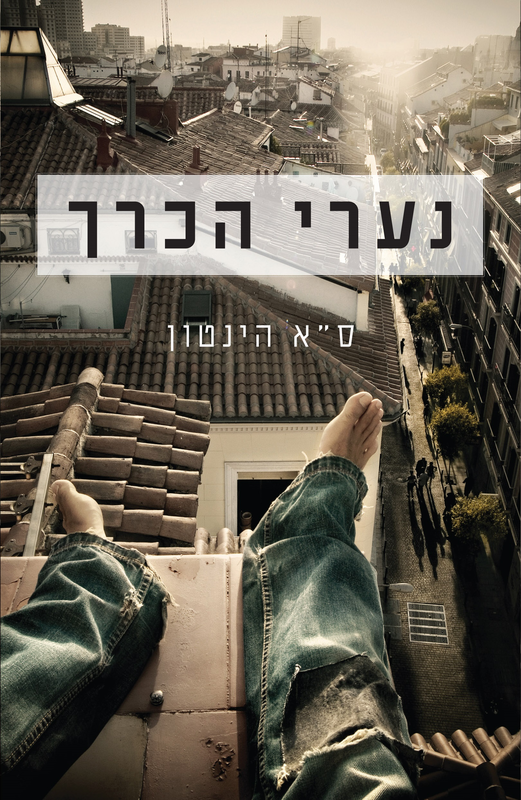 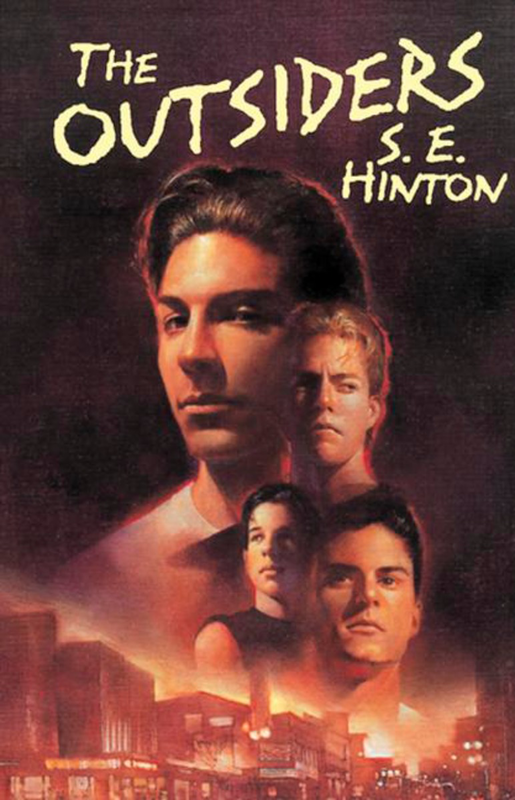 Hinton wrote about the life she saw and lived as a teenager. 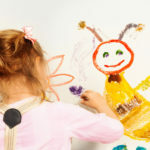 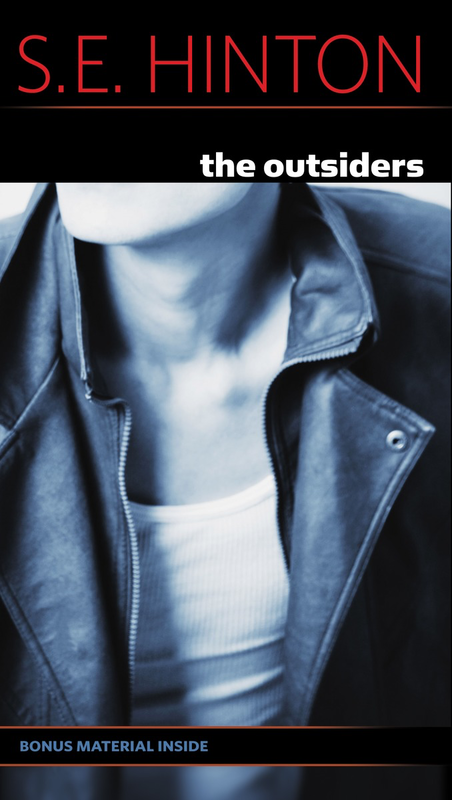 She wrote about the passion and the pain involved in finding one’s place, making one’s mark, and staying true to one’s self. 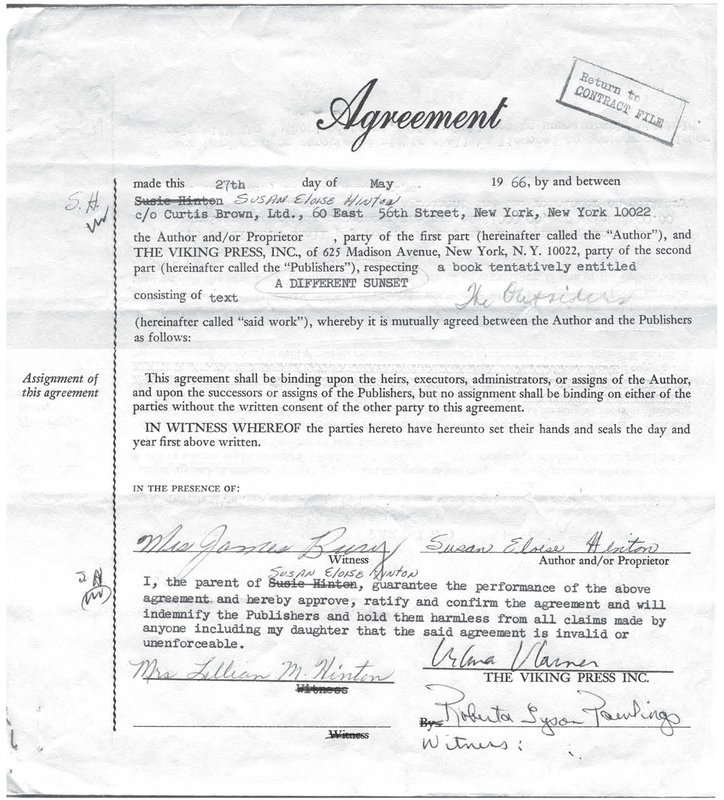 And readers responded—then and now. 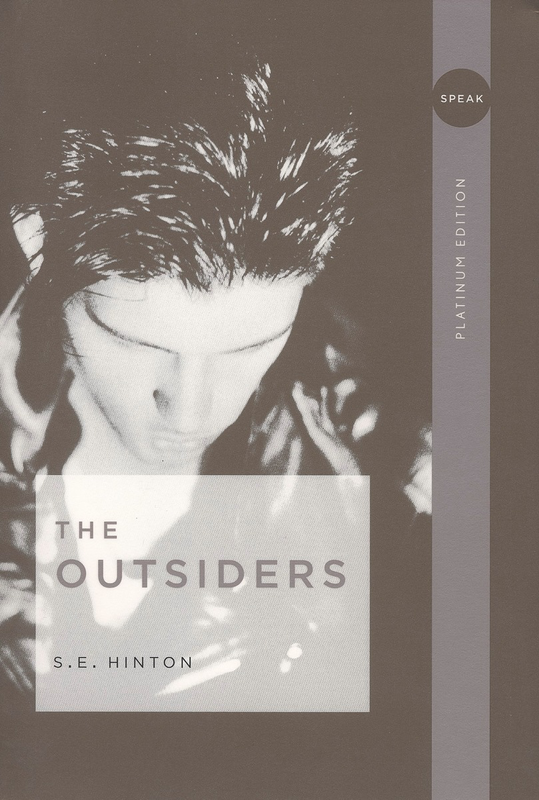 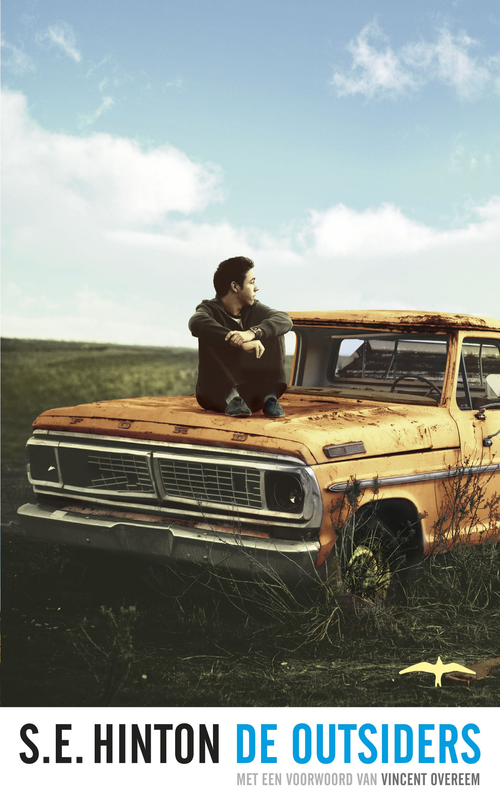 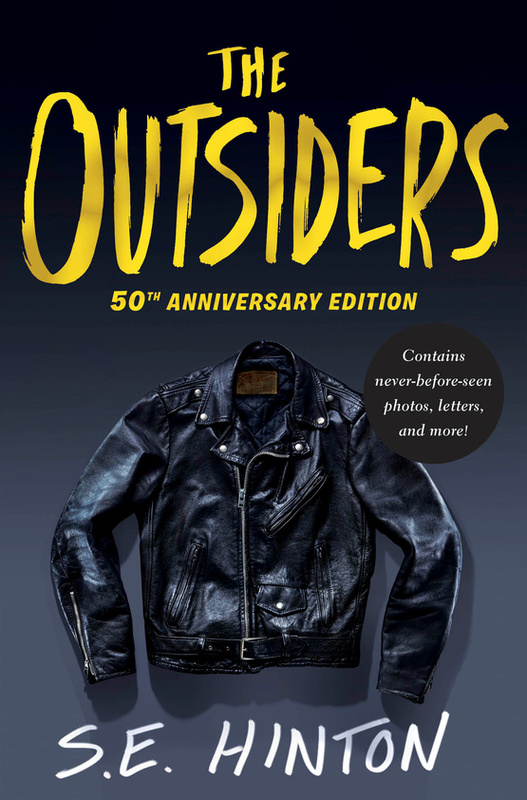 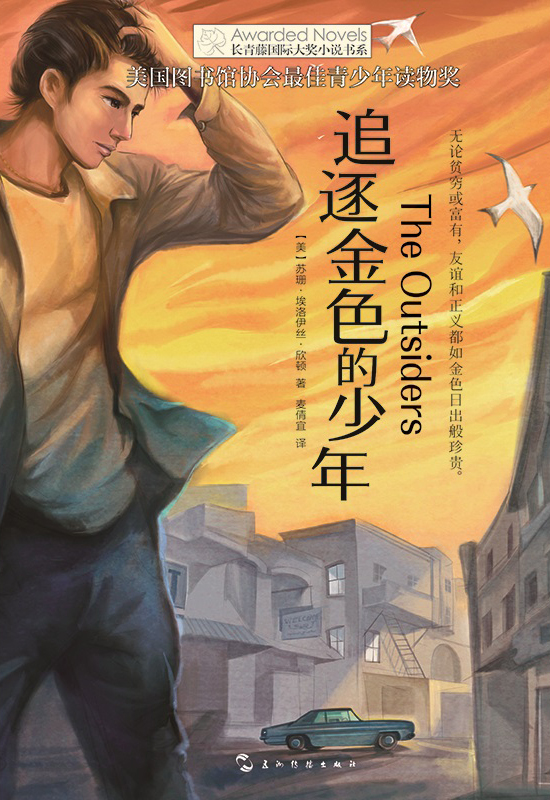 Since first being published in 1967 by Viking Press, The Outsiders has sold more than 14 million copies making it the bestselling young adult novel.